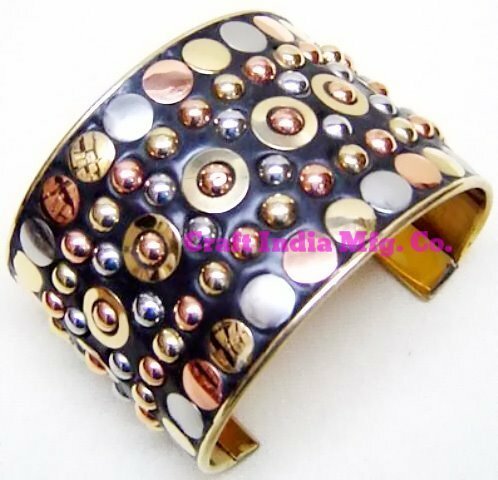 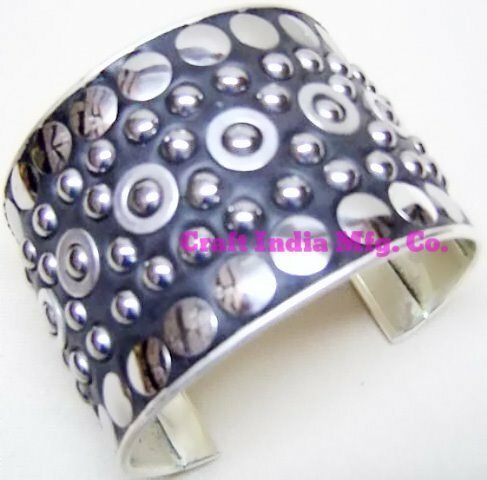 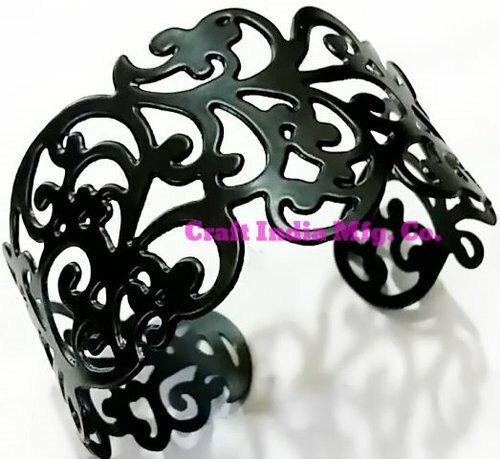 Offering you a complete choice of products which include metal cuff, designer metal cuff and modish metal cuff. 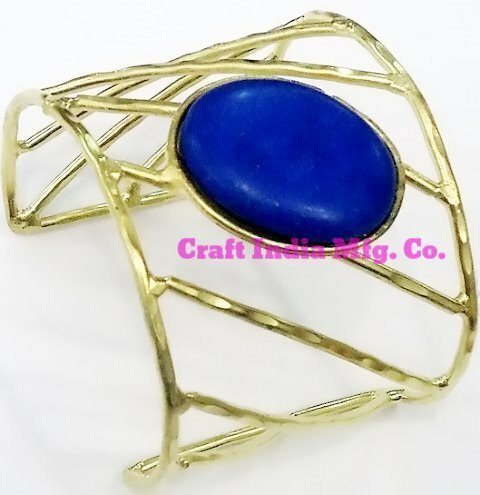 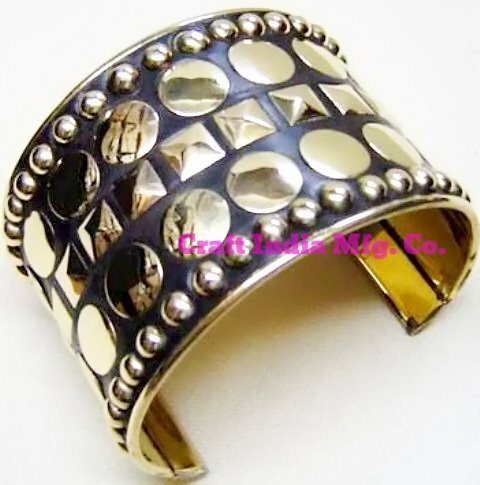 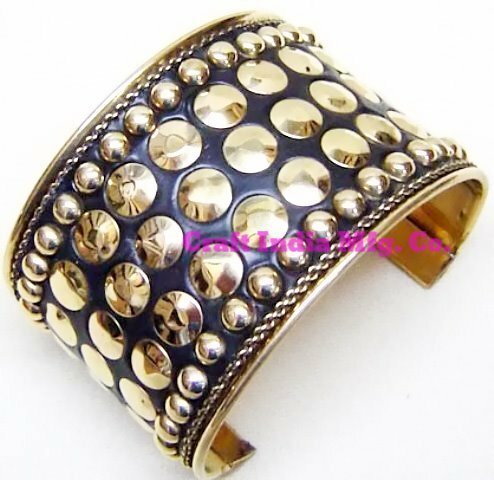 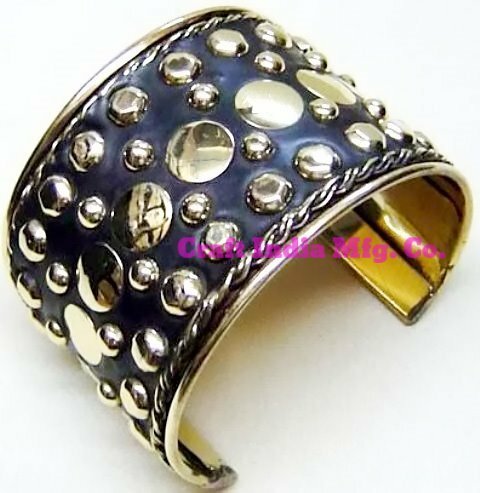 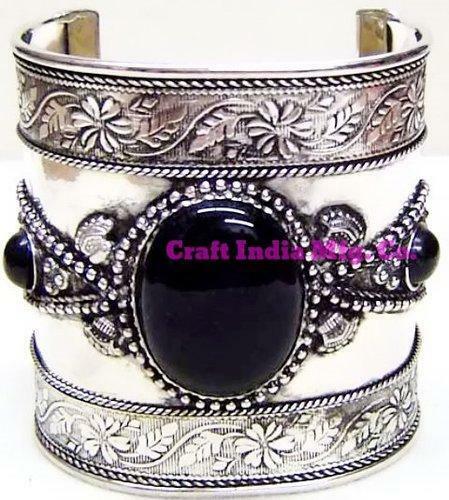 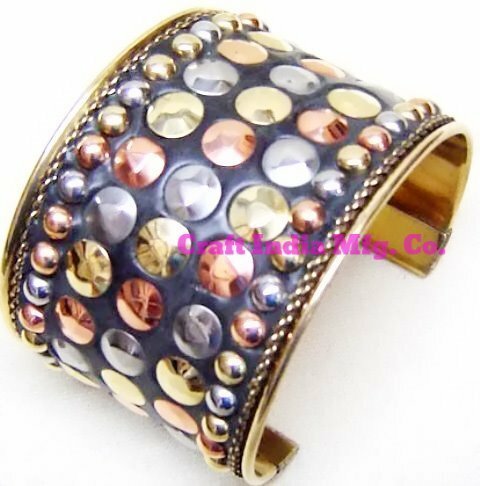 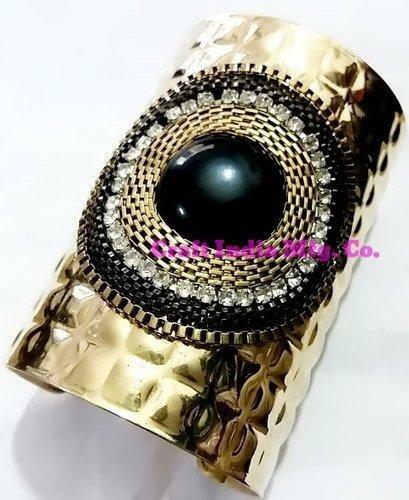 We manufacture and export a selection of fashionable cuffs. 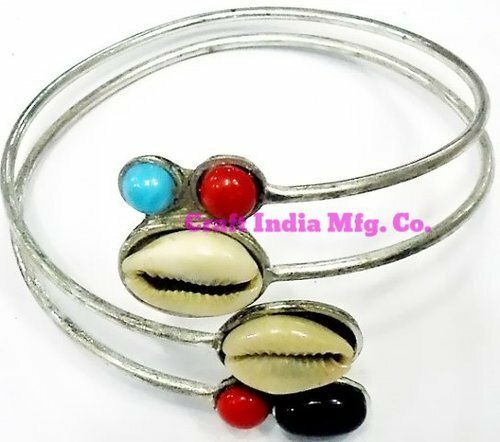 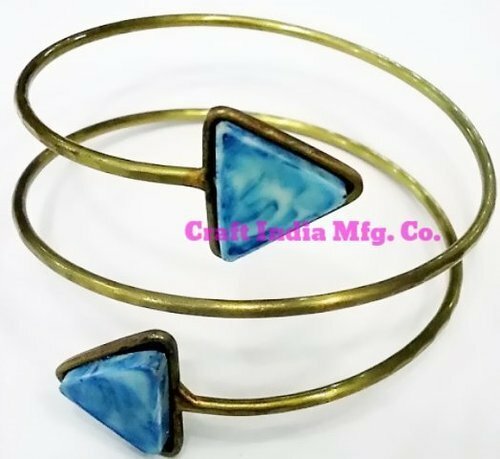 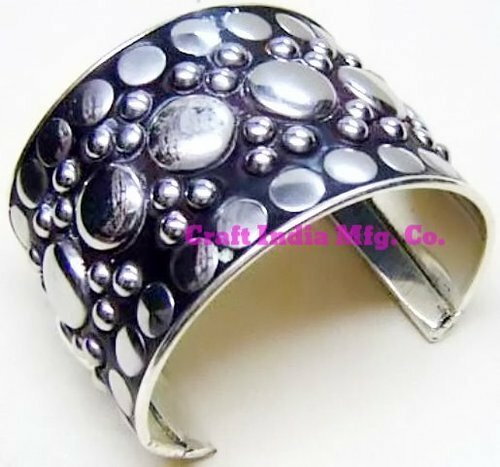 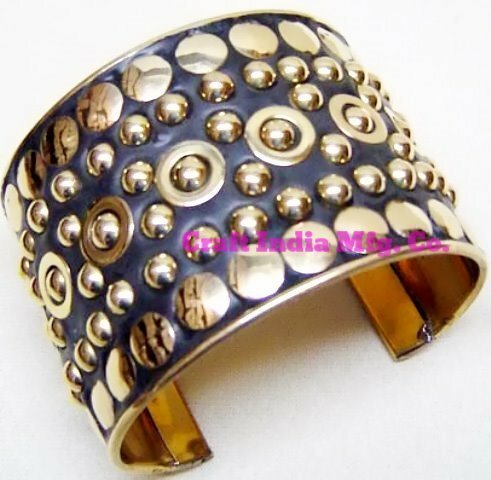 Designed with different colours and shapes & sizes, fashionable cuffs are available in plethora of colors, patterns and designs. 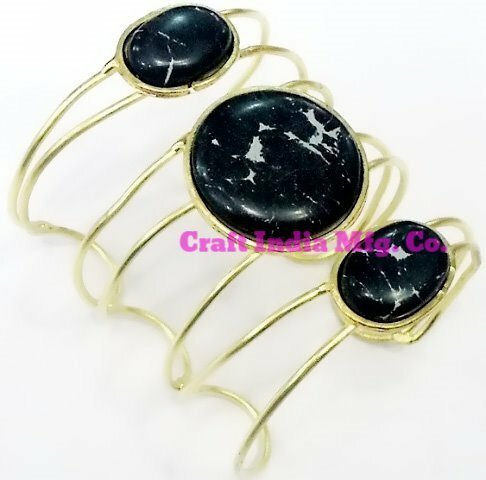 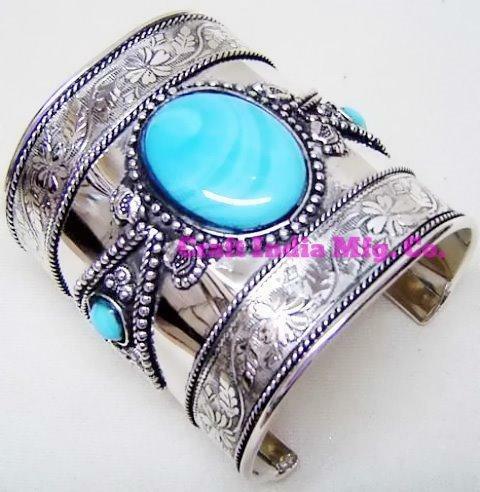 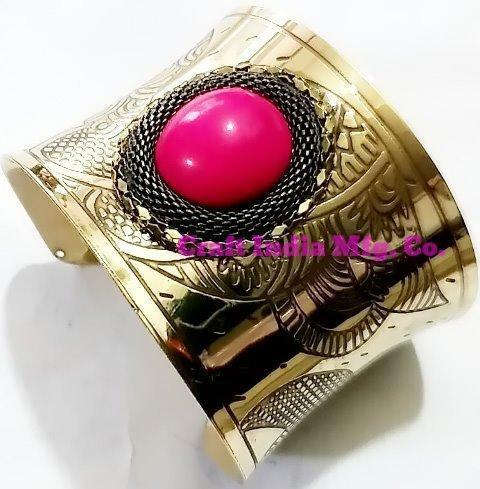 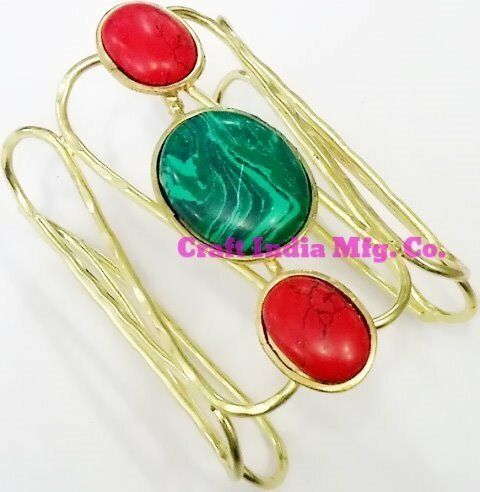 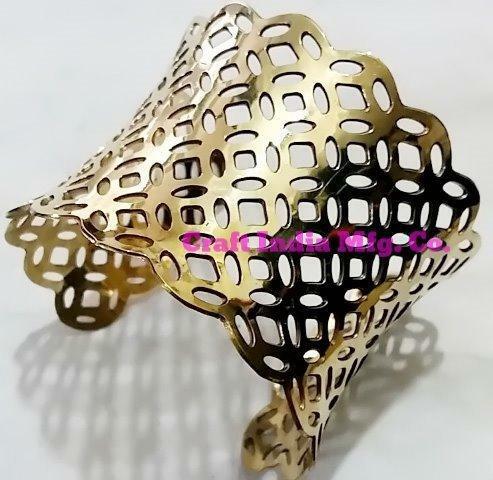 Ideal to wear with casual outfit, these fashion cuffs captivates one's senses easily. 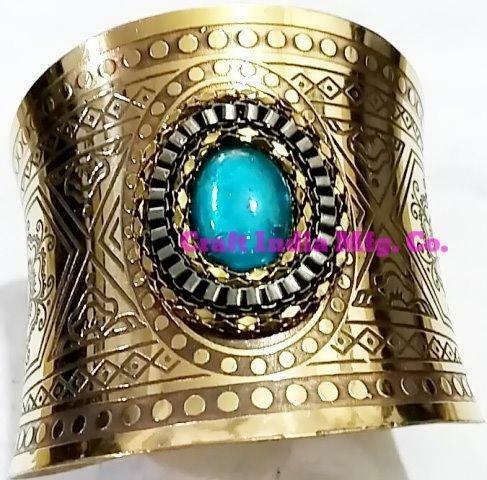 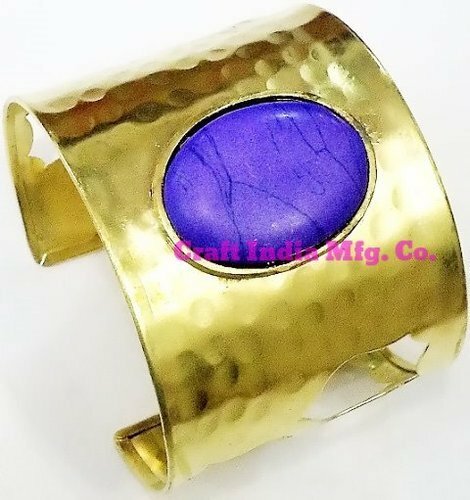 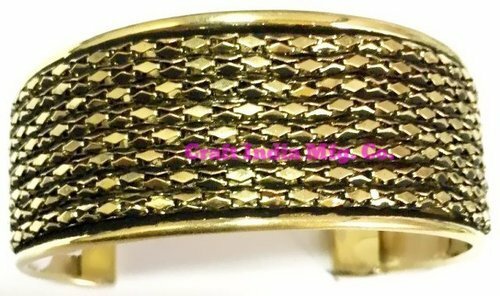 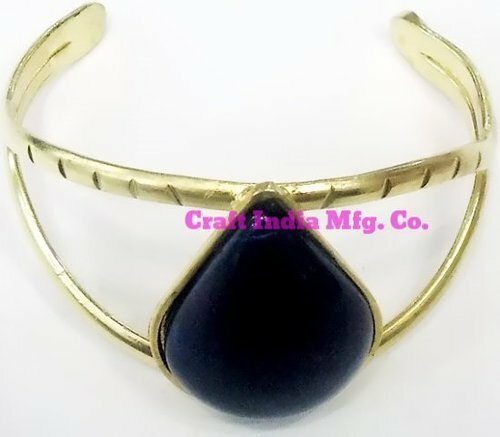 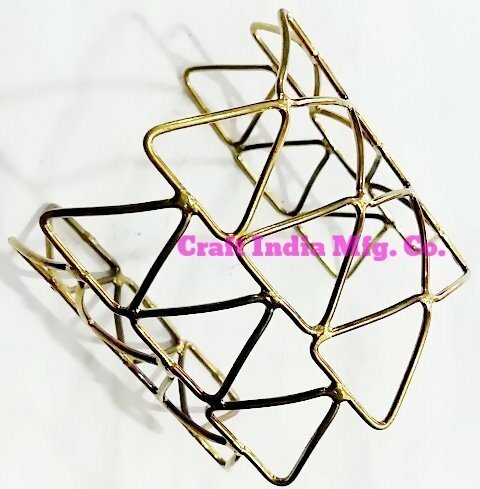 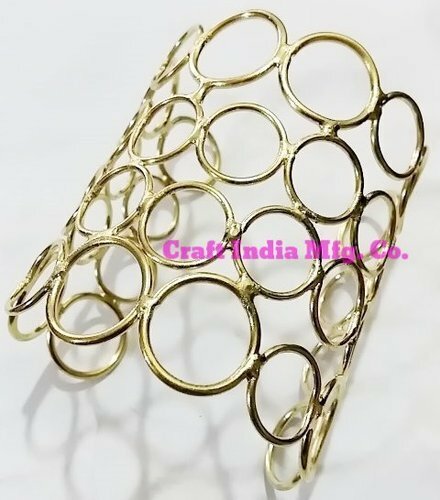 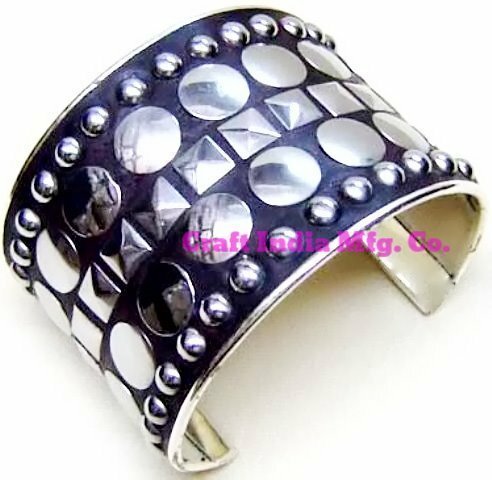 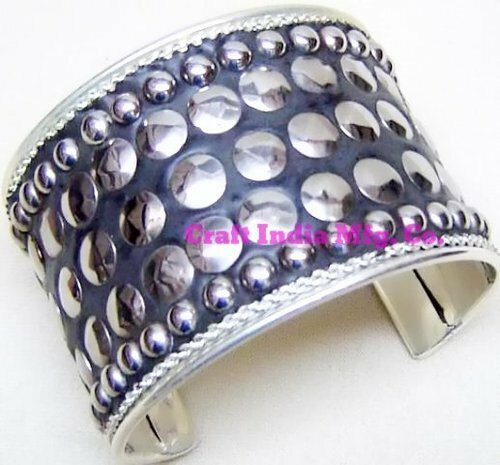 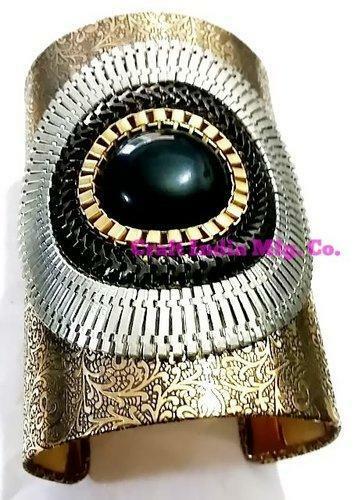 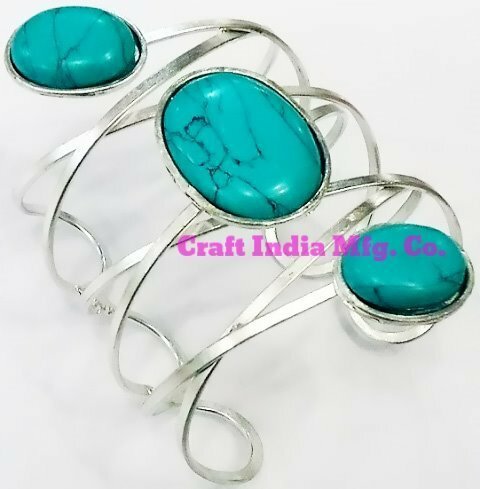 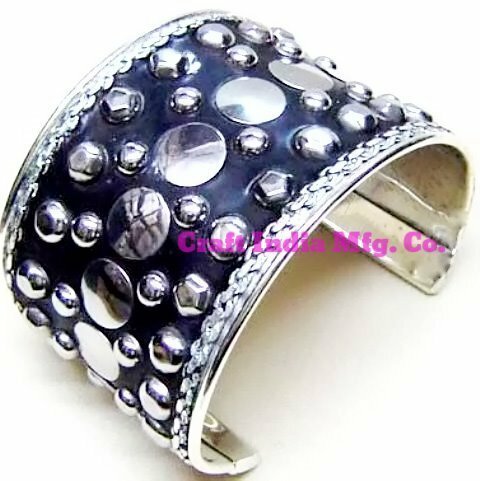 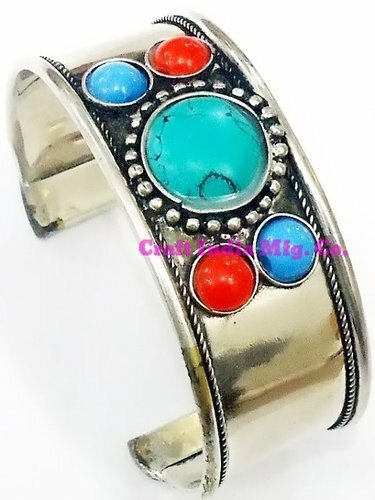 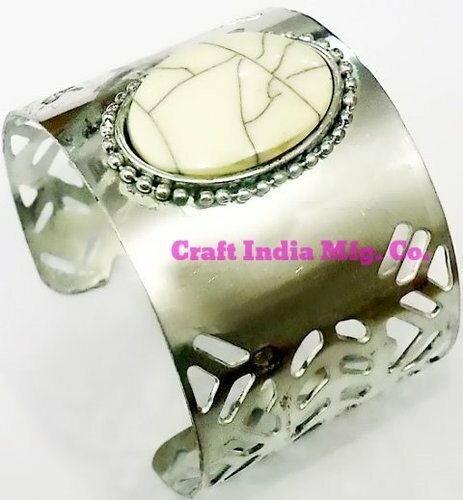 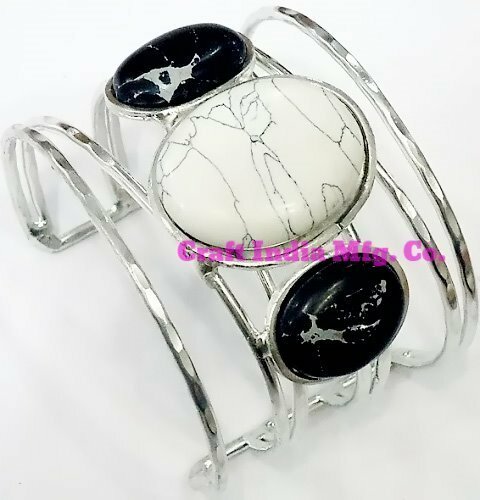 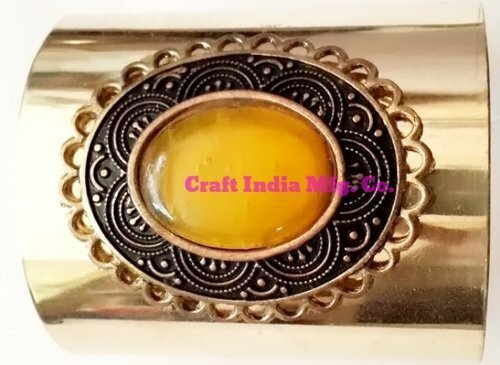 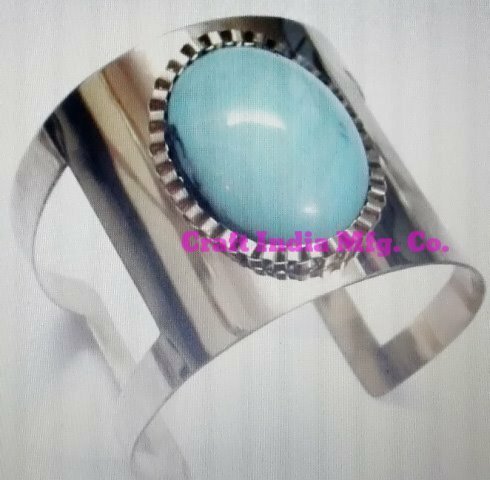 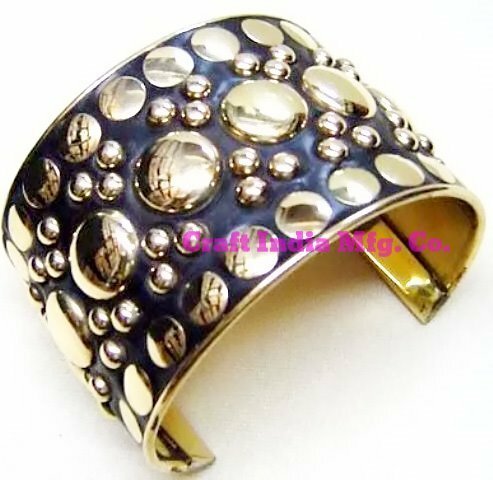 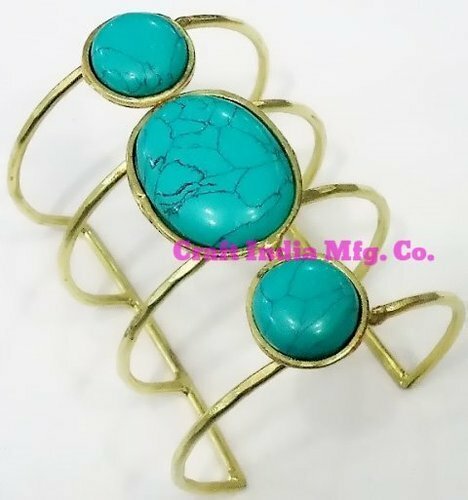 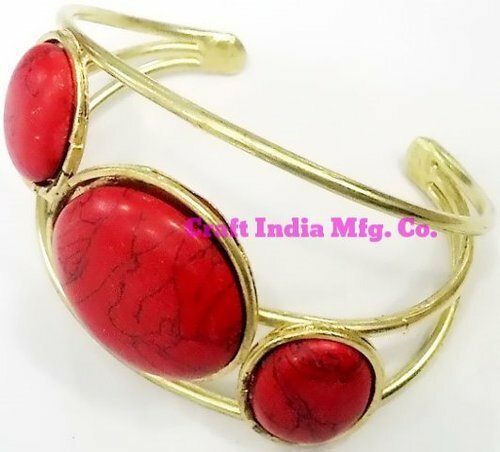 Available at the most competitive prices, our variety of fashion cuffs can be customized as per the specifications of the bulk buyers. 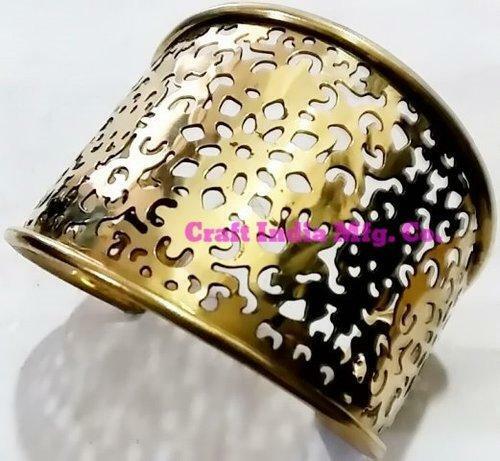 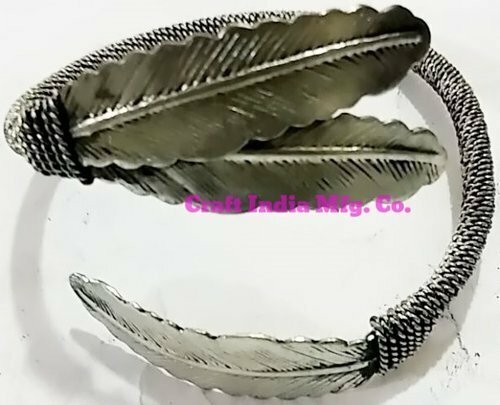 Looking for “Modish Metal Cuff”?